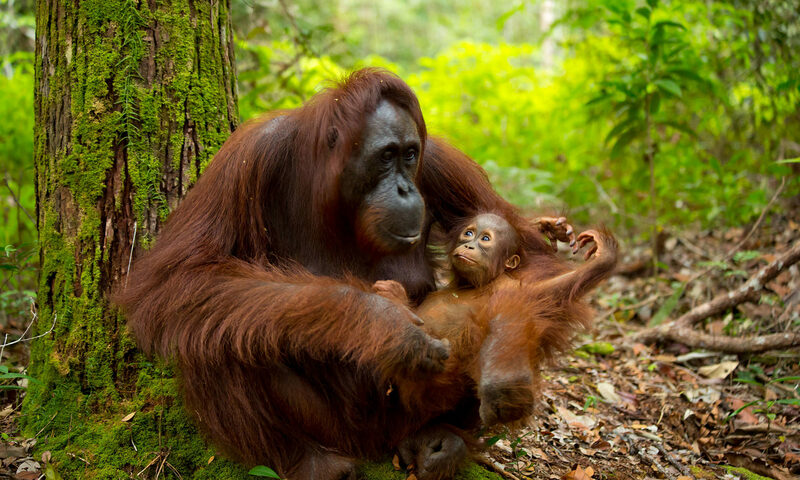 Today marks the inauguration of World Wildlife Day, established by the UN General Assembly to celebrate the natural world, increase awareness of the value of conservation, and to fight wildlife crimes. 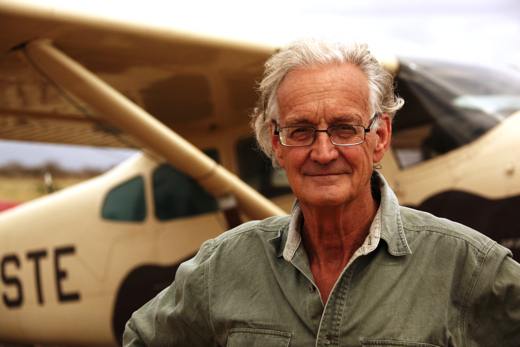 Dr. Iain Douglas Hamilton, 2010 recipient of the Indianapolis Prize and founder of Save the Elephants, celebrates the occasion by noting that awareness and concern about the global demand for elephant ivory is gaining significant momentum. One major example is the recent U.S. ban on the import and export of ivory, a significant victory for elephant conservation. In addition, the destruction of confiscated ivory around the world continues to send a clear message that the killing of elephants for their tusks must end. Despite this encouraging news, China continues to consume ivory at an alarming and completely unsustainable rate. That won’t happen without a major shift in Chinese public opinion. 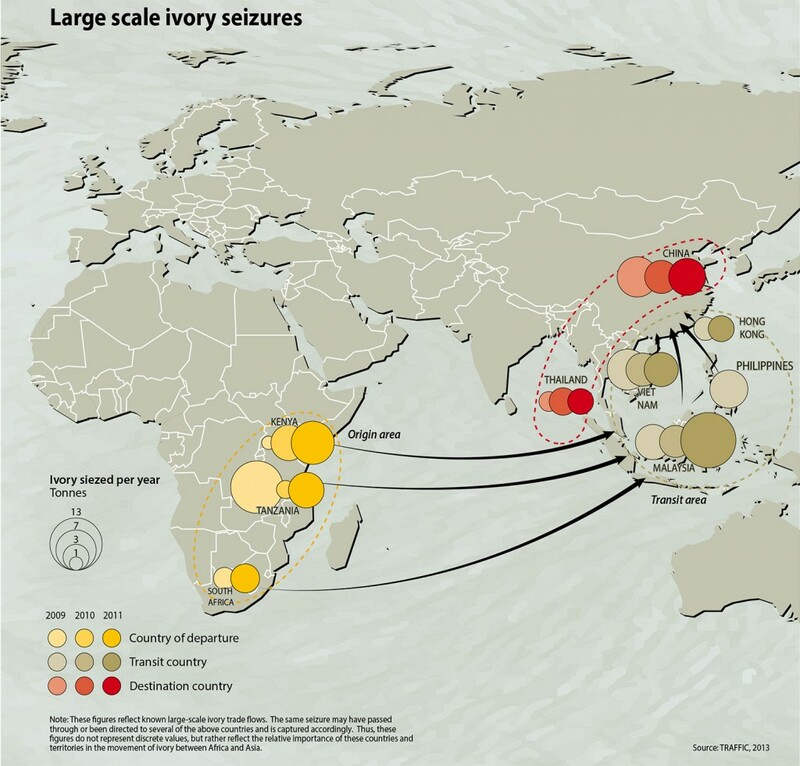 Surveys indicate that most Chinese people don’t understand that ivory is the result of elephant poaching. To counter that misperception, Save the Elephants is partnering with Li Bingbing, one of China’s most famous actresses and singers, and a UNEP Goodwill Ambassador. Stop the Buying. Stop the Dying. Say No to ivory. 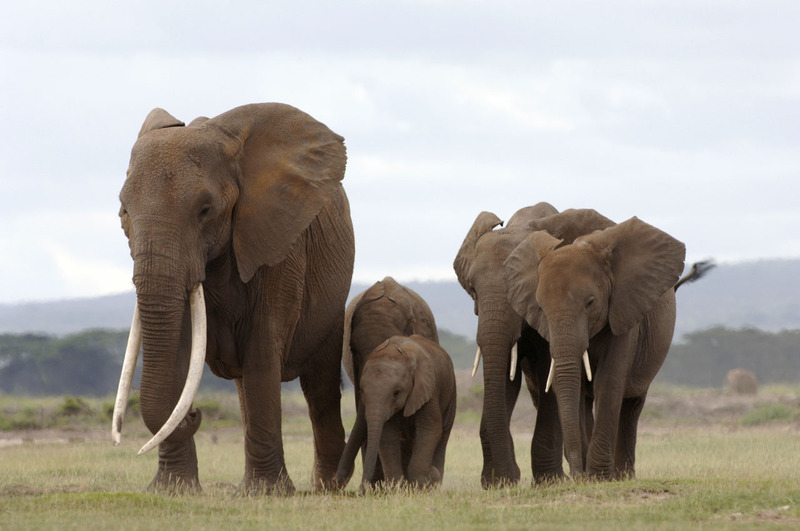 We must act now to save African elephants. Previous PostPrevious Did Dinosaurs Use Tools?